Kaltura’s TV Platform powers operator-grade cloud TV services. It is proven to dramatically reduce time to market and total cost of ownership while protecting your critical legacy investments as you transition to the cloud. Capable of scaling to accommodate millions of viewers, the platform features a wide range of business models and is proven to help boost ARPU, retention, and net promoter scores. Whether you have yet to embark on your cloud TV journey or are already en route, Kaltura has the track record and expertise you need – however complex the challenge. 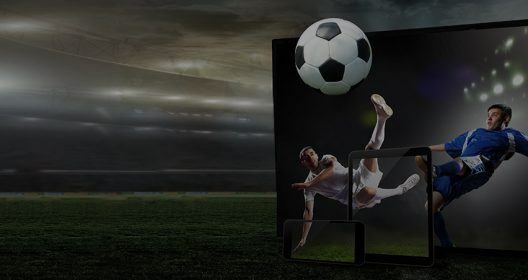 Kaltura is well versed in helping pay-TV providers create modular, tailored multi-screen cloud TV experiences that boost engagement, however intense the competition for subscribers. We give you the flexibility to run a range of services – for example, a complete pay-TV offering and a skinny bundle – all on the same cloud TV platform, and to offer subscription, rental, electronic sell through services on a single app. Plus tailoring the experience on each service for individual users is made simple with our platform. Making it fast and simple for users to find content they want to watch on your cloud TV service can be complicated with so many content sources and screens in play. 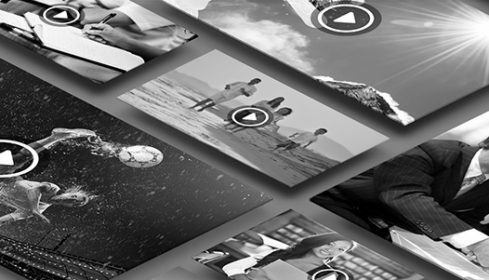 Our strong track record in video content and metadata management makes it easy to streamline your content operations and integrate multiple metadata sources such as broadcast, VOD and OTT apps to improve efficiency. Our recommendation engine supports unified discovery and uses AI and machine learning to suggest new content to viewers based on metadata, viewer profiles, viewing history and trending content. This helps ensure that viewers always find something interesting to watch. 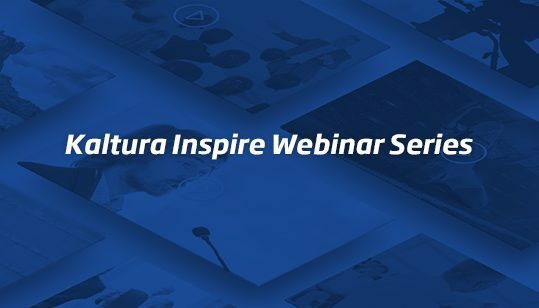 As personalized UIs become the norm, Kaltura provides a range of pre-integrated, highly configurable front-end applications from top UX design houses. This allows you to create beautifully branded user interfaces for every screen – at a fraction of the cost of bespoke solutions. You can integrate Kaltura’s APIs within existing apps to tailor your cloud TV services for viewing on a choice of devices. Our learning platform incorporates AI techniques that let you analyze data and use these insights to segment audiences by interests and viewing behavior. Users can sign up to receive notifications about certain topics and TV shows, making it possible to further personalize the experience. The Kaltura TV Platform incorporates a framework for dynamically curating content from multiple sources (e.g. VOD, EPG, video clips, text) and presenting it across multiple screens for a personalized viewing experience. In just a few clicks you can customize your UIs to deliver personalized promotional offers, highlight new content arrivals, and manage user preferences including parental controls. You can place and arrange content on in-app dedicated rails and manage personalized SMS, email and in-app notifications to devices on promotional offers and suggested content. Content is a big part of your spend. Every piece of content must get the eyeballs it deserves. With our platform you can choose the right monetization model for every single user – whether ad-based, premium, download, electronic sell-through or a combination of them all. Our tools let you mix and match multiple business models to boost ARPU. Price plans, promotional offers and other services can be changed in a flash. Kaltura can seamlessly integrate with business support systems to ensure a seamless experience. We also give you the flexibility to bundle video with broadband, mobile and voice services for true business freedom. You manage the monetization of all your TV services and promotional offers from a single central platform. Create a range of targeted TV propositions by analyzing and segmenting the behavioral and viewing data captured by the platform. These personalized campaigns can focus on specific business outcomes e.g. increase ad revenue, reduce churn, upsell premium content, or boost conversion rates. User and device management in a cloud-based world can be really complicated. Fortunately, the Kaltura TV Platform takes this in its stride. The intuitive platform gives you full visibility of, and control over, user rights, user entitlement, number of permitted devices, and household management. Content distribution policies around geo-blocking, capped video quality, device restrictions, and download-to-go rules and permissions are managed from the central console. Protecting valuable content and ensuring that the right data privacy settings are in place is of the utmost importance today. Kaltura’s comprehensive multi-DRM support ensures the secure delivery of live and VOD content. You can rigorously enforce content rules and licenses for both online and offline playback.All major DRM schemas are supported including Google Widevine, Apple FairPlay, and Microsoft PlayReady and Smooth Streaming. Kaltura’s user authentication and anonymization configuration options provide the flexibility you need, while still ensuring you remain compliant with data privacy regulations such as the EU GDPR. Kaltura is EU-US and Swiss-U.S. Privacy Shield certified and uses this framework for the transfer of data to Kaltura’s US data centers. To succeed, cloud-based personalized, multi-screen services must offer the scalability and reliability associated with traditional broadcast TV. And they must protect your legacy investments by integrating with your existing platforms. Kaltura’s cloud scale, hybrid-ready TV platform does all this and more. The Kaltura TV Platform ensures an unprecedented 99.995 availability for live and on demand TV viewing across all devices. Now you can scale in the cloud to broadcast live events over IP to millions of concurrent viewers without any glitches. Kaltura is able to insert its platform into your legacy cable/ IPTV/satellite TV ecosystems and help you migrate to a hybrid cloud TV solution that combines your legacy network with an OTT platform. This hybrid model protects your investment in legacy STBs and infrastructure while simultaneously helping you to cut costs and benefit from the greater functionality, speed of innovation and flexibility that comes with a move to the cloud. Managing this mix of new and legacy-based services is simple with the Kaltura platform, saving you time and minimizing complexity. 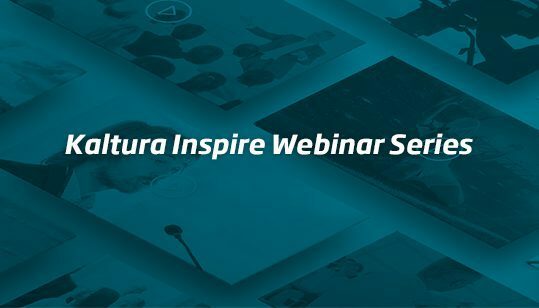 Kaltura’s cloud-based infrastructure and IP video management capabilities give you the ability to move the video plane/video head-end to the cloud. This eliminates the need to invest in expensive new equipment, streamlines operational processes, increases agility, and ultimately de-risks your business transformation. The shift in video consumption has brought new competitive pressures that challenge the economics of the traditional TV distribution business, forcing traditional TV industry players to rethink their initial approach to OTT. What does it take to compete with services like Netflix and Hulu? Kaltura’s Media and Telecom President and GM, Dr. Shay David, explains about the Four Pillars of building a Next-Generation TV Service. In 2018, Cloud TV will bring sports, voice control, new UIs and investments in OTT TV ad infrastructure. Kaltura Powers TV Transformation. The Kaltura TV Platform addresses the challenges of today's TV industry and achieves your desired business outcomes through premium Cloud TV. Discover how you can harness the power of cloud TV to drive new revenue with our OTT solution. Whether you are a content manager, product manager, apps developer, or a business stakeholder working on an OTT TV app, get the answers you need to create and launch your own successful TV apps.